As the designated launching point of the northern leg of the BC Marine Trail Network, the site is already attracting a much broader range of eco-adventurers and will support the development of new eco-tourism businesses and services. Port Hardy’s primary boat launch at the municipal wharf was crowded with both commercial and recreational vessels often waiting more than an hour to use the launch. Vehicles lined the narrow two-lane road to the launch which created safety concerns. 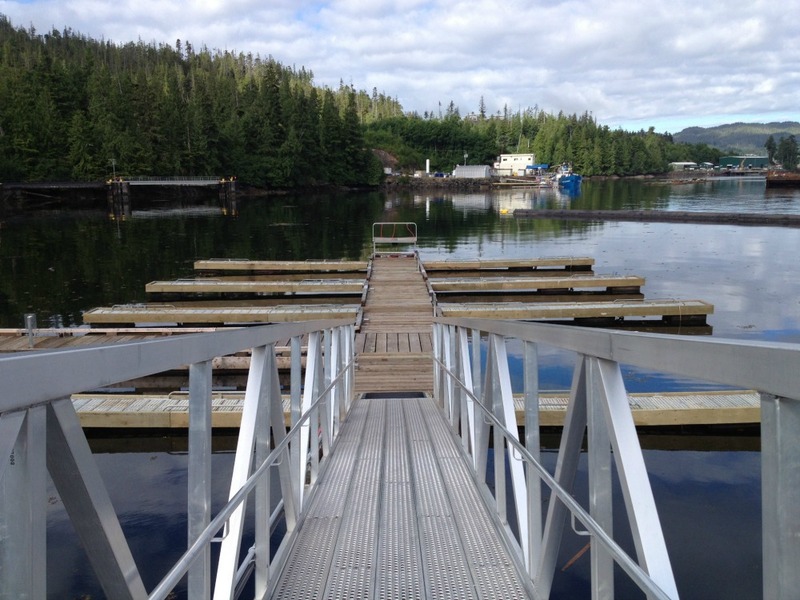 With no room to expand at the municipal wharf, the Bear Cove recreation site was chosen to be upgraded to expand boater capacity in Hardy Bay. 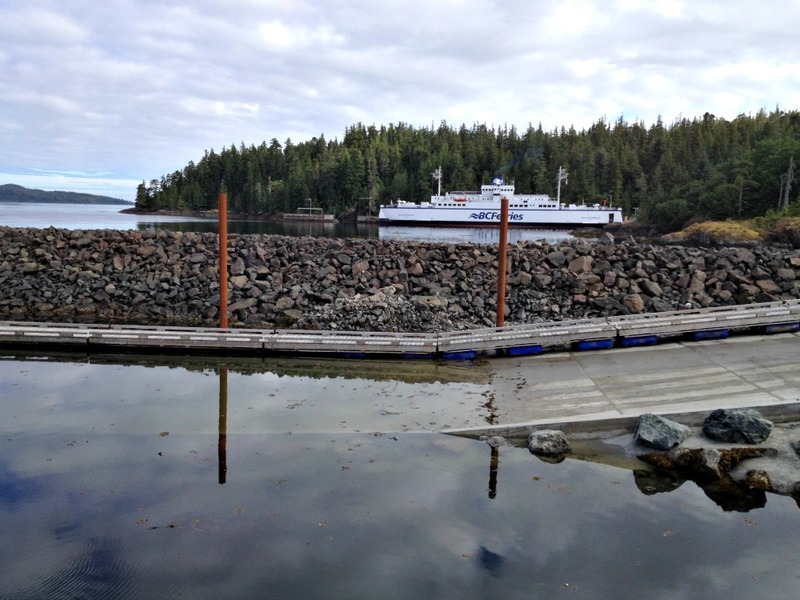 The objective of the project was to redevelop the Bear Cove Recreation site as a visitor friendly rest stop and boat launch with two separate boat launches, a network of floats as well as practical upland developments, designed to accommodate a wide range of marine activities and user groups. The upper boat ramp was extended and resurfaced. The lower boat launch was upgraded and signage was added to make it a dedicated launch site for the Northern leg of the BC Marine Coast Trail. Moorage capacity was increased, and Bear Cove offers eleven 28-foot finger floats in addition to 260 feet of lineal moorage, designed for day use by transient users. Amenities were improved, bringing water and electricity to the new pavilion and float system with eleven faucets for boaters and water service to the two fish cleaning stations and boat wash. A dedicated dive platform was added to give divers year-round access to the cove. An attractive pavilion provides protection from inclement weather and interpretive signage teaches visitors about the rich undersea life. 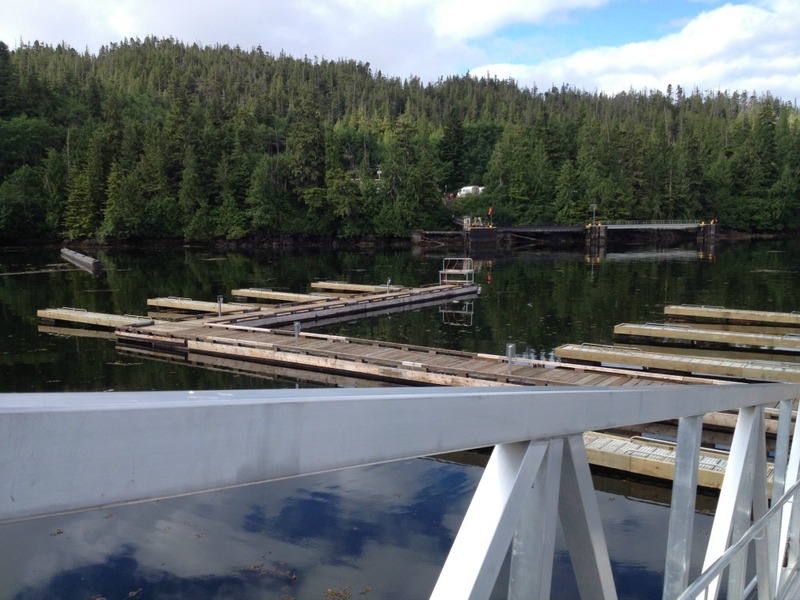 Completed in March 2014, Bear Cove now offers an attractive alternative to docking at Port Hardy’s municipal wharf and brings visitors to the east side of Hardy Bay. Visitor traffic to the site in 2013, its first year of operation, have increased significantly. As the designated launching point of the northern leg of the BC Marine Trail Network, the site is already attracting a much broader range of eco-adventurers and will support the development of new eco-tourism businesses and services. 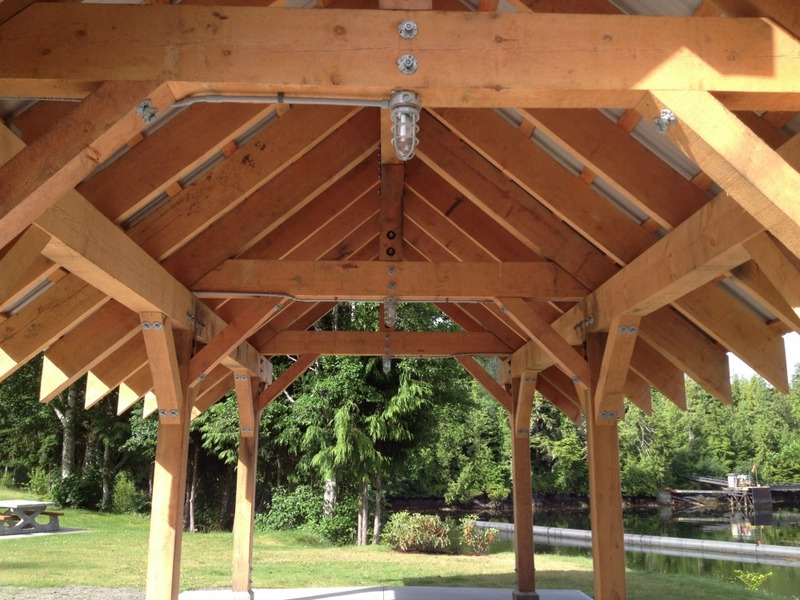 The new dock site is adjacent to the BC Ferries terminal, several eco-cabins and the Fort Rupert Txasis Trail and provides opportunities for new investment in tourism accommodation, food and visitor services, tourism product development and residential development. One such direct spinoff is the launch of an innovative new small business, a floating drive through coffee and bait shop. The upgraded site provides easy access for people with mobility issues and is a welcoming stop for guests to the area.